Steve will be hitting the road for a national summer tour! Can’t make it to the live Portland event. Watch the classes individually, as a group, as a company. For more information on group and company rates please contact Dan or Carolyn (dwarren@spectrumlihtc.com /admin@spectrumseminars.com). All seminars written and taught by Steve Rosenblatt. Online trainings filmed at live seminars. 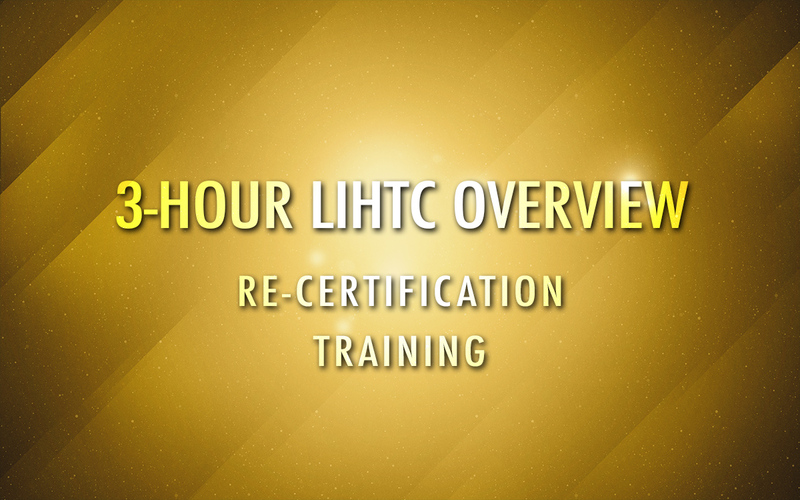 Take the premier training on all the requirements to be in compliance with the Section 42 LIHTC program and become a Certified Credit Compliance Professional (C3P). Steve Rosenblatt began his career in Affordable Housing 40 Years ago (1978-2017). He has had the opportunity to help develop and manage thousands of units of affordable housing in his home state of Maine and has consulted on thousands more across the US and its territories. 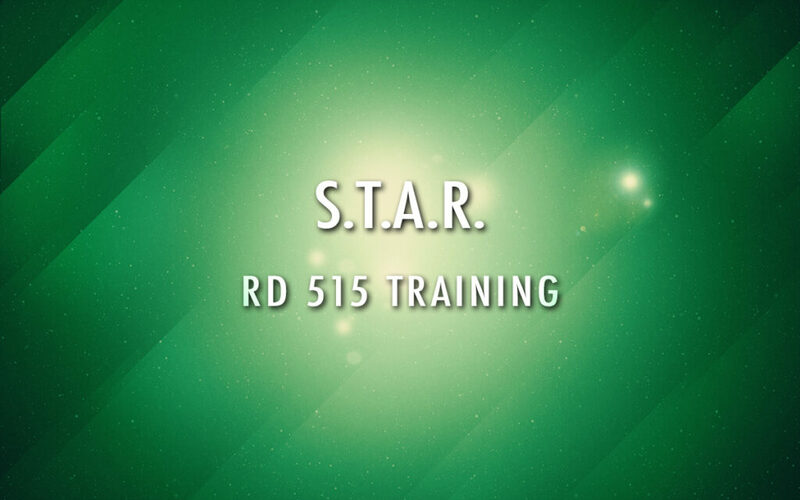 Steve has been offering trainings for USDA since 1986, Tax Credits since 1987 and Fair Housing 504 since 1989. In his career, he has trained over 100,000 people including developers, managers, accountants, investors and State and Federal Agency staff. 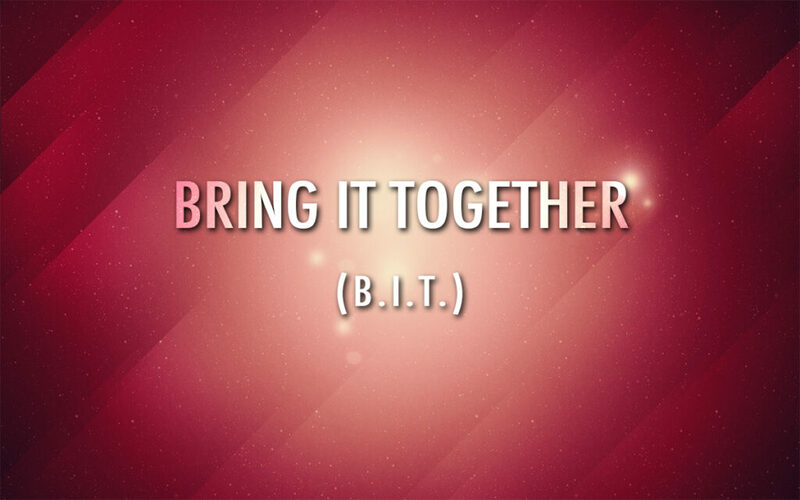 He has just premiered his latest class Bring It Together (B.I.T.). 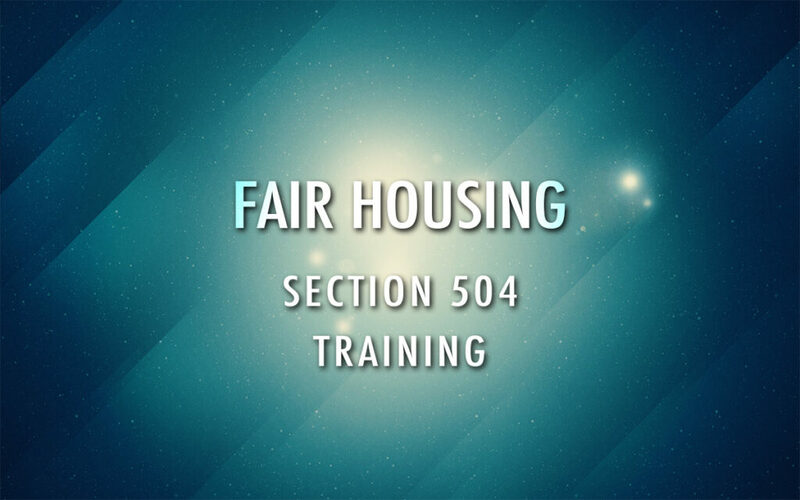 With so many Laws (FH, 504, ADA, Violence Against Women Act, State Landlord Tenant Act) and many different programs in today’s affordable marketplace: RD 515, HUD 4350.3 Programs – Section 8, 202, 236, 811 – HOME and Lowe income Housing Tax Credit (LIHTC)…How to know what laws, regulations and rules apply.. Spectrum Seminars offers informative and entertaining seminars, taught by Steve Rosenblatt. Seminars and consulting provide valuable information for property owners and managers, developers, syndicators, asset managers, accountants, private corporations, and government agencies. You can find more information about the other half of Spectrum on their website here.